One thing I love about my Latino culture is that it has taught me to be resilient and driven. From a young age, my parents instilled in me a strong work ethic that has helped shape my values. My parents grew up in poverty, so when they came to the U.S. they worked hard to give their children a life they never got to experience themselves. This has stuck with me over the years because I want to do the same for my own kids–give them a better life and a better future. We’re super focused on meeting our financial goals and our familia is what motivates us. 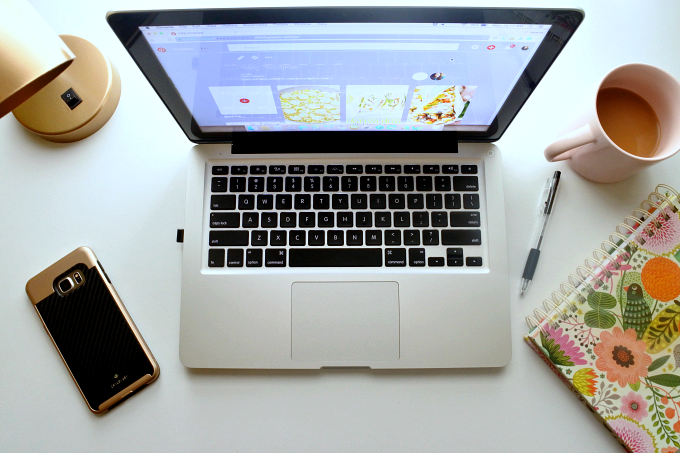 Today I’m sharing the steps we’re taking to make our big goal a reality and hopefully encourage you to kickstart your own savings. Today I’m sharing the steps we’re taking to make our big goal a reality. Hopefully, this will encourage you to set big goals and kickstart your savings. Look at all of your household expenses and eliminate the non-essentials. Cable, pricey cell-phone plans, and gym memberships should be the first to go. Next, look at your mortgage or rent since they’ll likely be the biggest expense you have. Several years ago, we moved to an area that was closer to my husband’s business. We’re saving $4,800 per year because our heating and cooling bills have decreased dramatically. My husband now has a short 10-minute commute which also adds to our overall savings. Are you able to move to an area that’s more affordable? Are you able to refinance for a lower rate? Or perhaps you have family that you can move in with temporarily to jump-start your savings. Get creative and think outside the box! Food is one of the biggest expenses in our home. 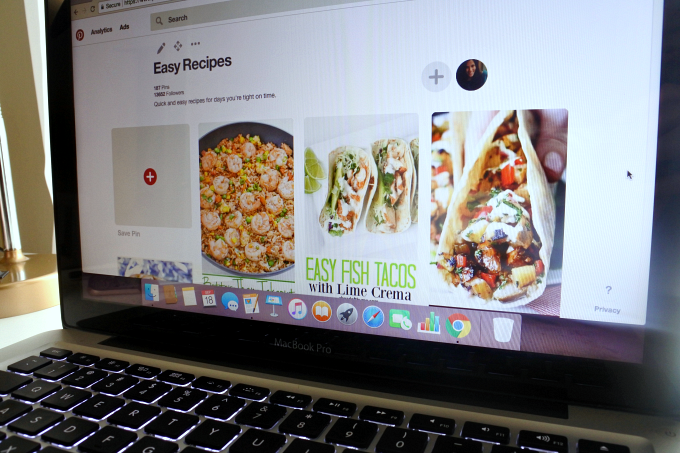 My teens eat like adults, so I’m constantly seeking ways to stretch our food budget. Creating a meal plan that is based on what we already have in our pantry and current store sales, gives me the most bang for my buck. Once my meal plan is complete, I use it to create my shopping list. This step is crucial because it keeps me focused on what we need so I’m not making unnecessary purchases. When I find items we use frequently on sale, I like to stock up because I know it’ll yield savings in the long run. 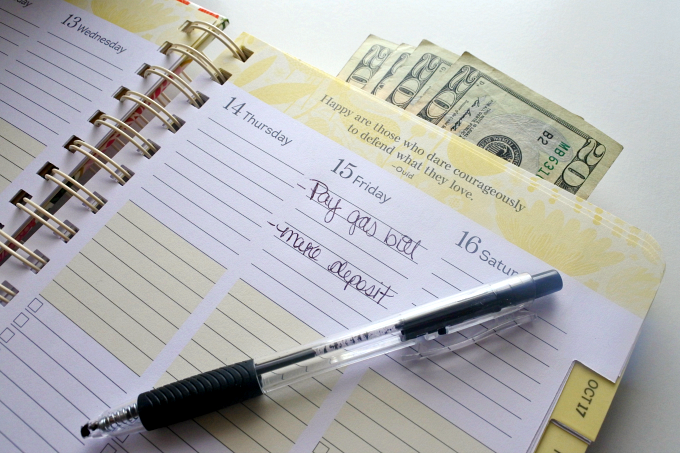 Creating a budget is also crucial step when you’re in the process of saving money or paying off debt. 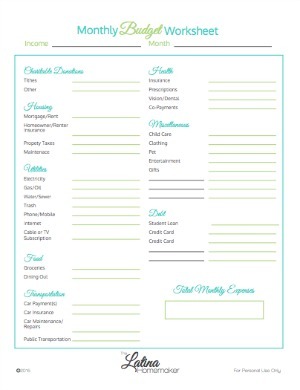 Download a FREE Monthly Budget Worksheet by clicking on the image below! We recently sold one of our vehicles to my daughter so that she could get back and forth to work while away in college. So at this moment, we’re a one-vehicle household. Eeek! Honestly, I don’t even know how we’re making it happen, but it definitely requires a lot of patience and careful planning. The car we kept is 13 years old and has seen better days. To ensure that we’re keeping it in top mechanical shape, we regularly take it for oil changes and tune-ups. We paid cash for our car over 9 years ago, so having no car payment has been amazing. This alone has enabled us to save thousands of dollars over the years. 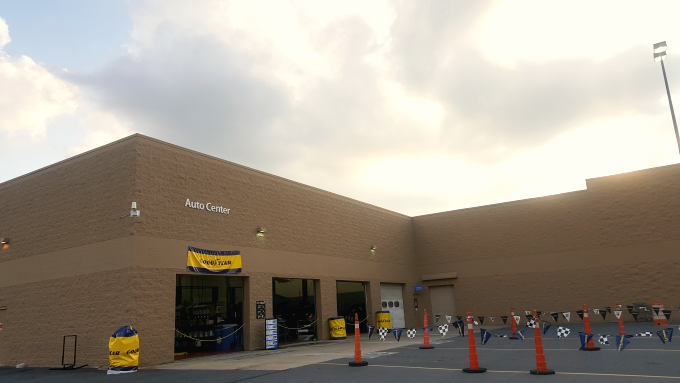 As I mentioned earlier, I was recently at Walmart Auto Center getting the Pit Crew Oil Change which includes; up to 5 quarts of Quaker State® conventional motor oil (5W-20, 5W-30 or 10W-30), a new oil filter, chassis lubrication (where applicable), a battery performance check and tire pressure adjustment. Having the peace of mind of having our car well maintained is priceless. 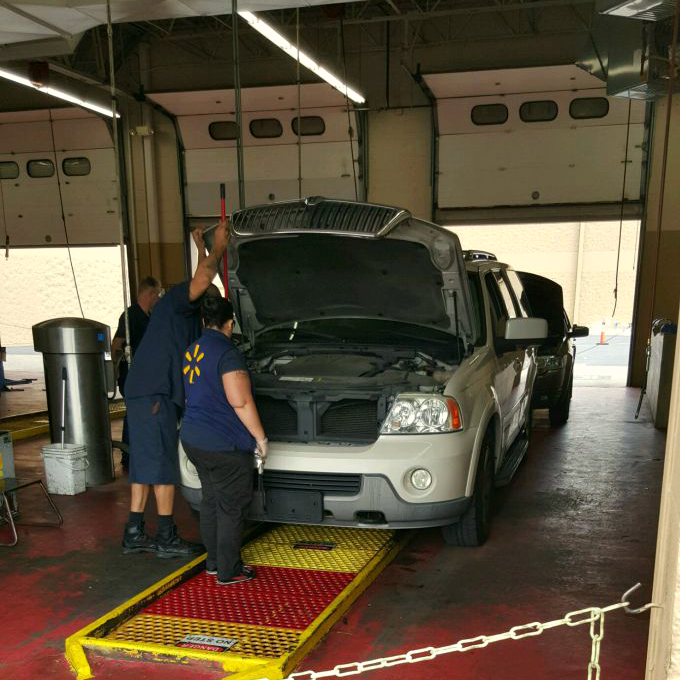 Plus I love the convenience and the fact that I can trust Walmart Auto Center to save me time and money. By the way, if you’re like my dad and prefer to do it yourself, go for the Quaker State® Ultimate Durability™ Full Synthetic Motor Oil which is only $20.24! 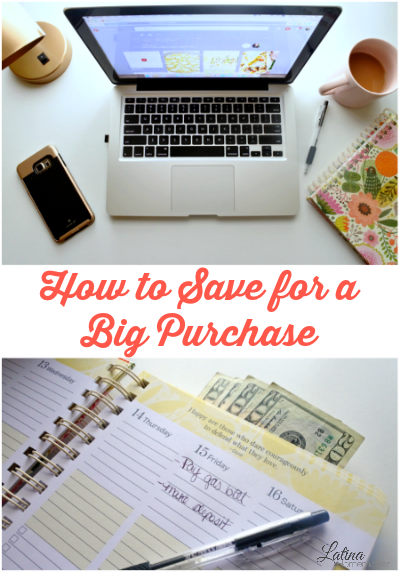 Are you currently saving for a big purchase? Feel free to share your best tips!